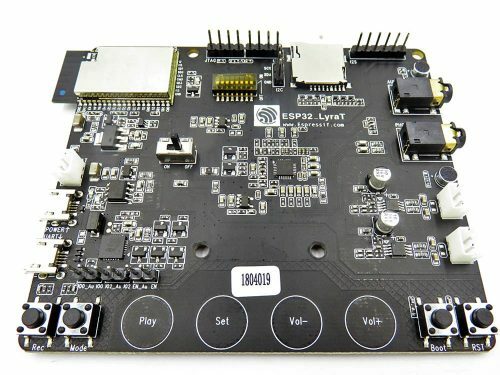 The ESP32-LyraT Kit is a development board produced by Espressif built around ESP32. 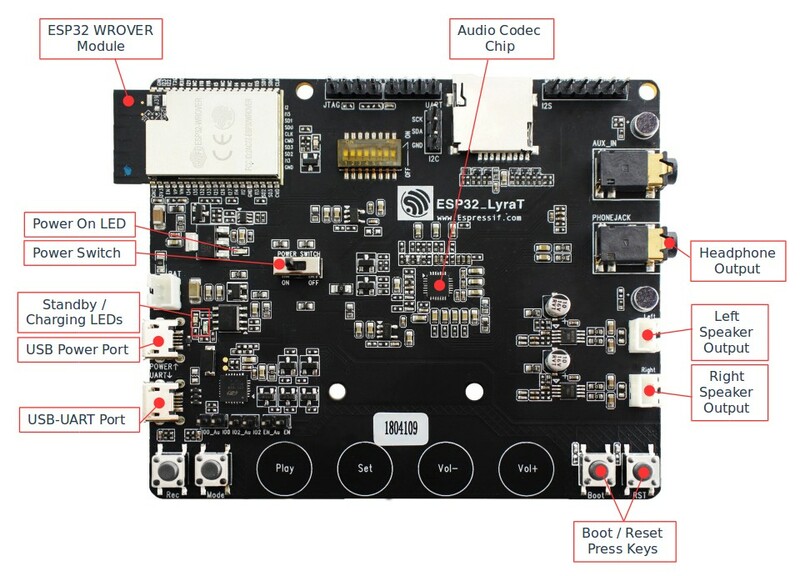 Espressif Systems ESP32-LyraT Audio IC Development Board is an open-source development board designed for Espressif System’s Audio Development Framework (ADF). 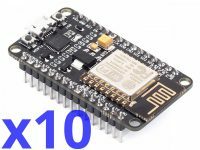 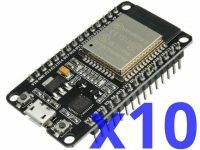 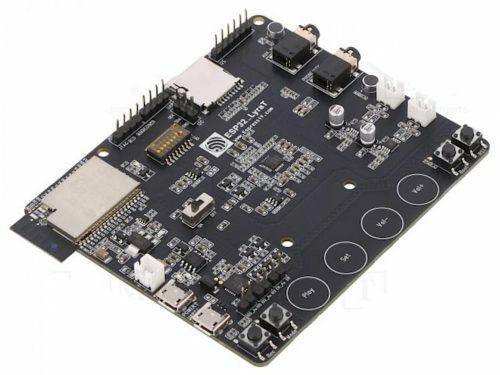 This development board integrates the ESP32-WROVER module, a dual-core processor with 4.5MB operating memory. 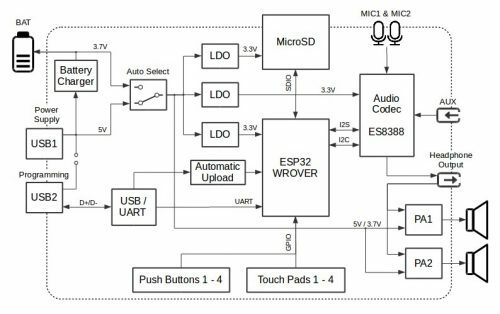 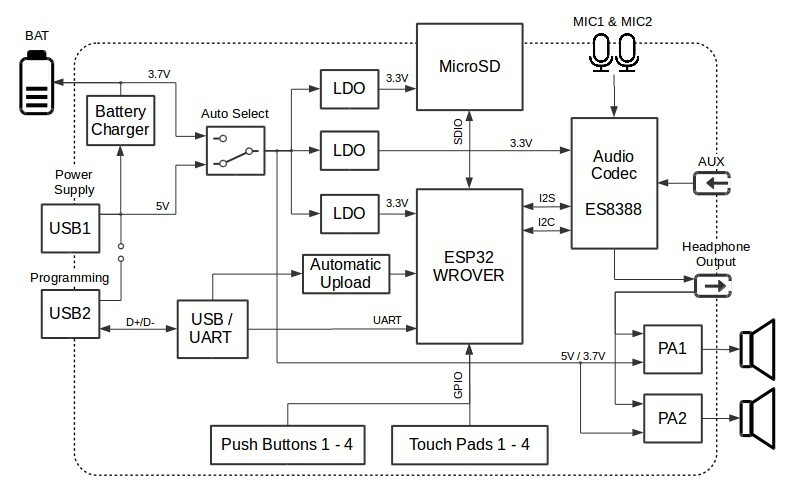 The ESP32-LyraTD-MSC aids fast and simple development of dual-mode (Bluetooth® + WiFi) audio solutions. 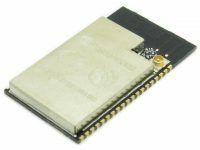 This audio IC development board provides interfaces for connection with TFT display and camera module.